On 19 March 2019, the Working Group on Sterling Risk-Free Reference Rates published a discussion paper on "Conventions for referencing SONIA in new contracts". This is part of the Working Group's efforts to enable a transition to SONIA (the sterling risk-free rate) from sterling LIBOR. Whilst the discussion paper is focused on SONIA and the sterling market, the conventions discussed in it are also of key importance and relevance for the transition to risk-free rates in other currencies. 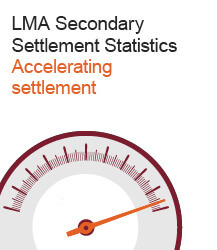 Video of the LIBOR session from the joint LMA/LSTA Conference on 6 March 2019 in London. Speaking are Kam Mahil, Director, Legal, at the LMA and Tess Virmani, Senior Vice President and Associate General Counsel, at the LSTA. 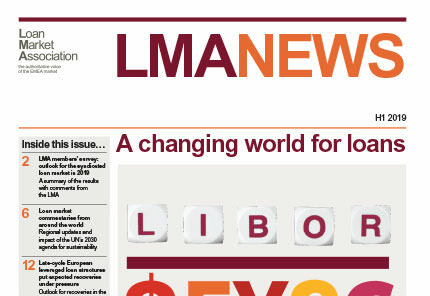 The LMA is aware of the publication of the UK's legislation which is intended to "onshore" EU law with effect from 29 March in the event that the UK leaves the EU without an agreed transition period. 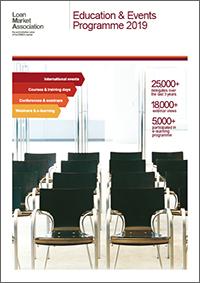 As is the case with any potential change in legislation, the LMA is not planning to make any changes to its English law documentation before any proposed change in English law actually takes effect. The LMA is in the process of considering appropriate changes to be made to the relevant legislative references in its documentation in the event that the UK's onshoring legislation becomes effective on 29 March. If the UK's onshoring legislation becomes effective on 29 March, the LMA's intention is to publish a table of those suggested changes on or about that date so as to release them to members as soon as possible. Those changes will then be incorporated into its documentation suite over the following weeks. We have published a paper which seeks to emphasise the number of regulatory issues which could arise in a lending context as a result of a "no deal" scenario, and the negative repercussions that this would create for the wider EU economy. 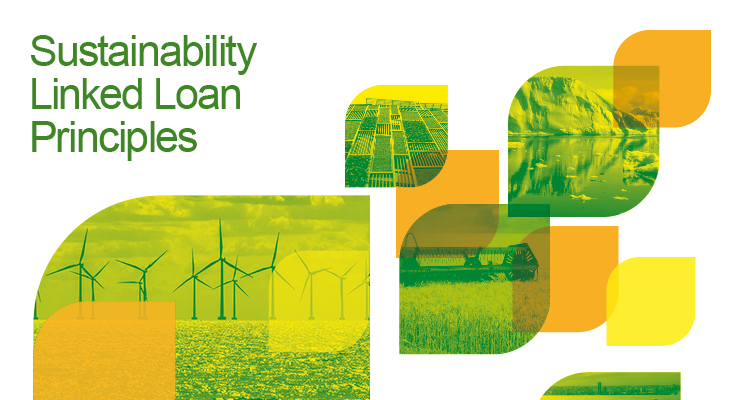 The LMA, together with the APLMA and LSTA, has launched the Sustainability Linked Loan Principles (SLLP). Brexit – UK Parliament rejects Withdrawal Agreement for third time. What happens next? The UK Government has failed to secure the approval by the House of Commons of the Withdrawal Agreement on its third attempt. The UK will now leave the EU with "no deal" on 12 April 2019 unless an alternative route is found. This briefing by Clifford Chance sets out the next steps, possible alternatives and their implications. We have updated our Data Protection Privacy Notice on 25 March 2019. The changes that we have made are to clarify that: (i) we may receive personal data from referrals by non-members (e.g. for individuals to attend our events); (ii) delegate lists may be shared with sponsors for our events (although contact details are not shared); and (iii) data is stored and processed in the UK and EEA but there are protections in place for any transfers outside of the UK or EEA. Click here to view the updated notice.